There is no doubt that wedding patisserie has been influenced by the world of fashion and it has undergone an enormous alteration in the last years. Nowadays,anything can be made in cake. Wedding cake just like wedding dress is one of the important and indispensable part of the memorable day and is also most photographed. Everyone will remember the look and taste of the cake and certainly how big it was. 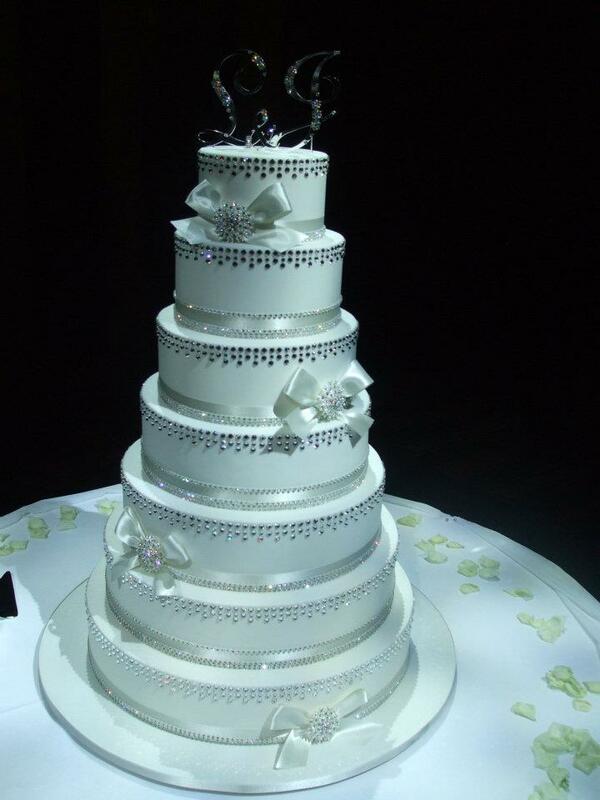 Cakes are being glorius with decorative lace work, ruffles,sugar pearls, flowers which give them a modern style while some brides prefer to use elements from their exqusite dress, jewellery, shoes to match details with the cake. This couture designs are very popular. 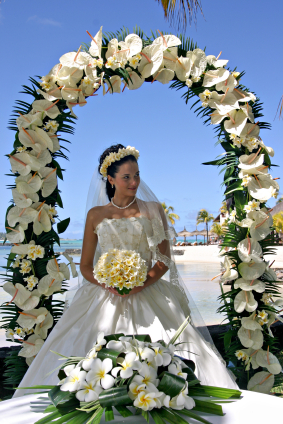 Traditional floral designs are also still common and appropraite choice for bridal couple as flowers are mostly essential part of the decoration of the wedding venue. Couture, rustic, vintage, fancy designs, ruffles, flowers, lace, black and white, pink, blue, orange, etc., the possibilities are endless! 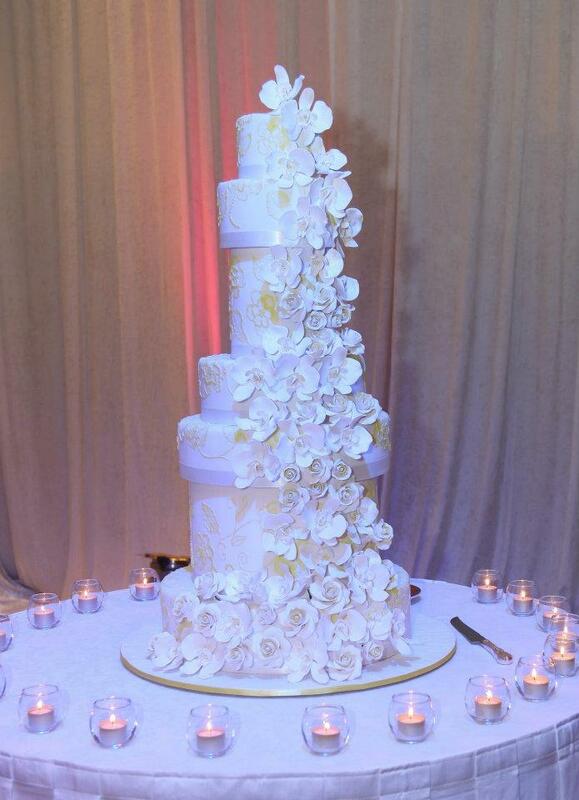 If you need a little inspiration to make your day more spectacular, have a look a selection of amazing and elegant cakes! Ultra Stylish, Extra Modern Bride Shoes! You can think that wedding shoes are unimportant things for your wedding day but you can be sure they are important because you will wear this shoes all night.So this shoes have to be stylish and ofcourse comfortable. But the most important thing is the conformity between your wedding dress and wedding shoes.For example if your wedding dress have embossed skirt with airborne tulles you can choose ‘Butter’s shoes which adorned with feathers.If your wedding dress’ skirts have lace details you must choose ‘Bradgley Mischka’s open toed shoes with lace fabrics. The other serious topic is; the color of the shoes.Stores lighting system can belie you.You have to see them in daylight.If you don’t want to be a victim try-on your wedding dress and wedding shoes at the same time. 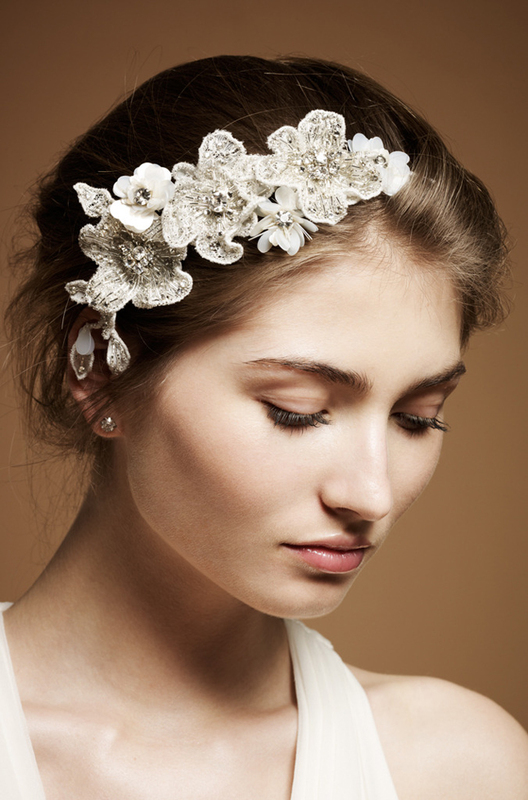 Beauty ideas from 2012 runways are well to your wedding day look. Dramatic eyes and dark, stained lips evocative of Hollywood refined, natural makeup. 1. Women with dramatic berry lips and vaguely incomplete blusher, seems like a modern interpretation of a 1930s screen. Eyes and cheeks were kept light, and they were just enough to soften the formal feel. Jenny Packham Bridal Collection 2012 is an amazing collection that we can define it with words like high quality and elegance.Wedding dresses comes from myths like their names.Even if ‘LOTUS’ grows in mud, it is a very nice and clean flower which represent rebirth and abundance.Everytime they stay beautiful and young like ‘Nymph’s. ‘VIOLET’ is representing innocence and ‘WİLLOW’ is representing calm and serenity…And for bride’s hair there are desings for bridal headdresses like cristal water drops..
Collection has all variations of white colour and all of the pieces have own soul and character. Dresses have details which is exaggerated have attractive beauty. The collection seems that it is going to be favorite of young women and also women have young soul, as the collection has mini wedding dresses also. If you have plans for marriage in 2012, you can catch tips from these dresses for engagement dress! Dresses from Elie Saab 2012 Summer Collection look like rainbow. Dresses which have rare ingenuity and vibrant colours look one’s best! Chiffon dresses with excellent cut-outs are really feminine and have emotion. They are quite fascinating with white, peach, yellow, emerald green, saxe blue colours and have lace and transparent fabric. Wedding giveaways must be as special as invitations. It must be creative and unique. 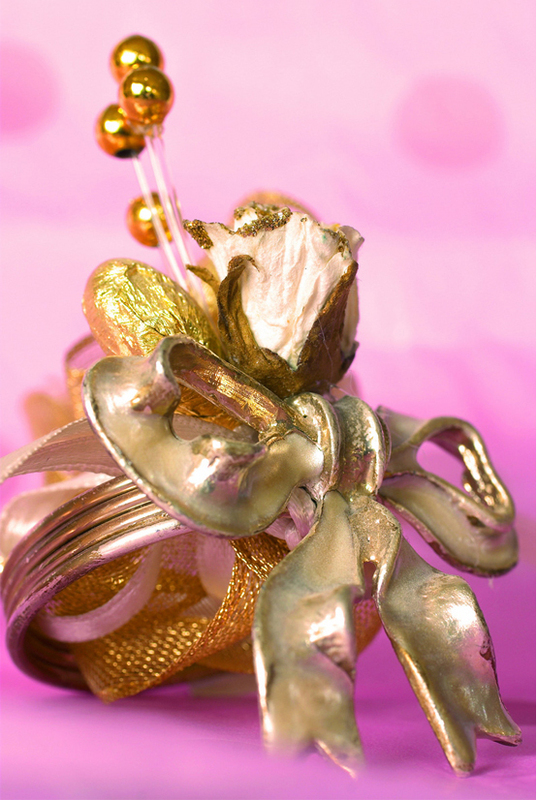 Nowadays, there are lots of choices for wedding accessories/giveaways. Many couples prefer permanent and memorable accessories. How to decide about the right flowers for your wedding? The right choice can transform your day, changing your mood with right flowers. -Last semester fashion: Wear skinny jeans with babets.